When it comes to cooking for a crowd, there is nothing like cooking on a Griddle Master Griddle Top. 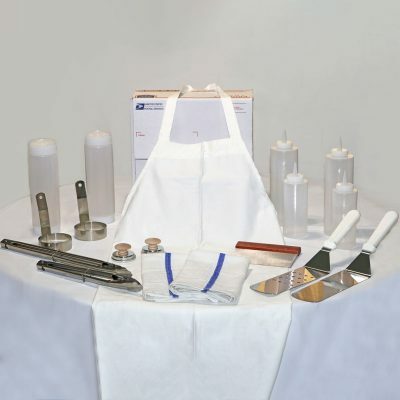 It is made from heavy gauge cold rolled steel and built to handle large events. 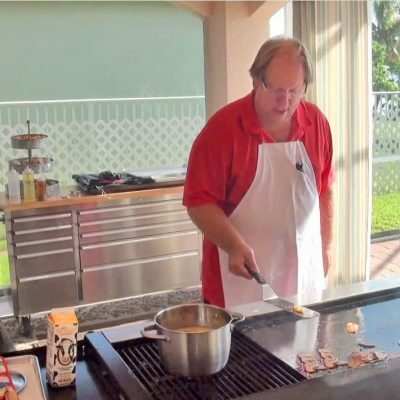 The Griddle Master delivers gourmet results to tailgaters, demanding home cooks and caterers alike. Our Commercial Version has an additional 5 rows of reinforced steel on the underneath side of the Griddle. The 5 rows cover the entire width of the Griddle Top from left to right. This added reinforcements are very beneficial for home use as well as commercial users. This is our most popular version. Spending the little extra for the commercial version is well worth it. Built from 100% cold rolled steel, the Griddle Master features a massive 912 square inch cooking surface. It has 4 generous sidewalls that will still allow your top to close without having to remove your Griddle Top and proven underside bracing allowing the Griddle Master to deliver professional results every time. 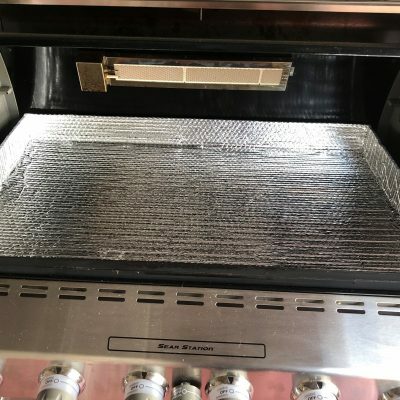 Removing your grates and fire guards allow the Griddle Master to set in place of your grates providing a hotter and more consistent cooking surface. You will be able to sear even on low heat. By leaving a 2' gap on the left & right side ensures even heating and airflow management. 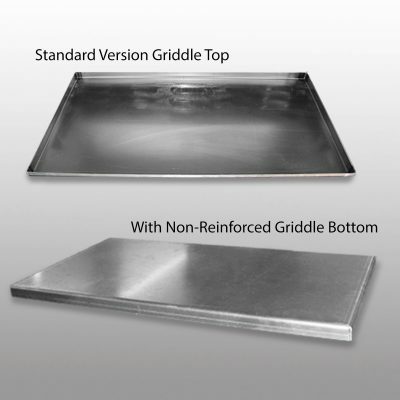 This Griddle Master Griddle Top is sized to fit the Member's Mark 8 burner event grill. 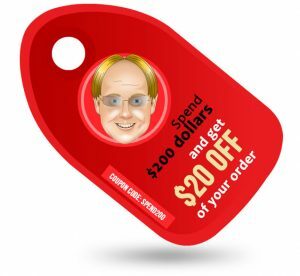 If you have a different type of grill, you can order a custom made, very affordable Griddle Top to fit large home grills and commercial grills. Please measure your grill carefully prior to placing your custom order. This is the Griddle Master's Commercial Griddle Top “only” for your existing Member's Mark 8 Burner Event Grill from Sams Club. The dimensions for this top are 1 inch Lip X 48 inch Width X 19 Inch Depth. 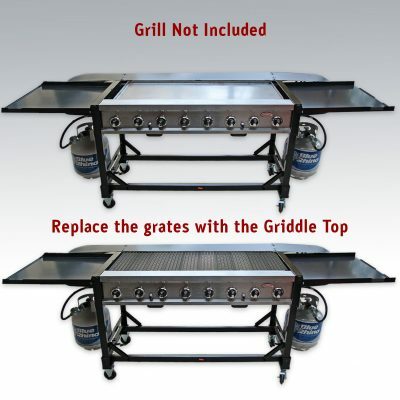 Look below for more information on our Griddle Master Commercial Griddle Top for Member's Mark 8 Burner Event Grill. 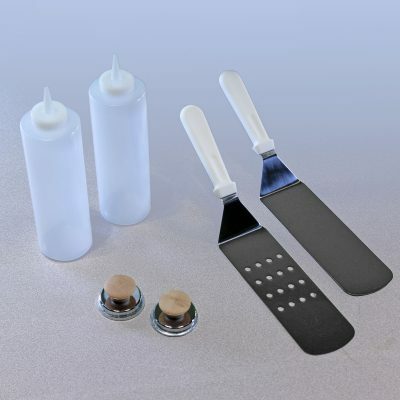 *** You will need to make a minimal modification ( remove 2 screws ) from your Member's Mark Grill so the Griddle Master “COMMERCIAL VERSION” Griddle Top will fit perfectly. You can watch a video to see what is involved in the Griddle Master Commercial Version Griddle Top for the Member's Mark modification. It will take you 10 minutes to do. 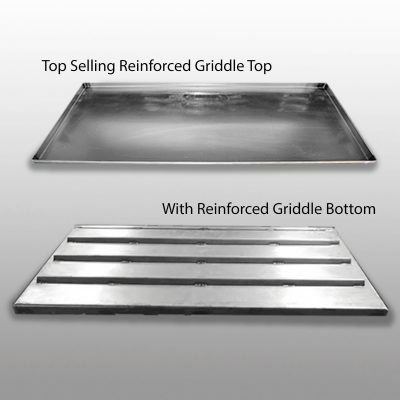 This Griddle Top is manufactured for the commercial user but many are using it in their home. It has additional reinforcements for the Member’s Mark 8 Burner Event Grill. The dimensions for this top are 1 inch Lip X 48 inch Width X 19 Inch Depth. It is made from 11 gauge cold rolled steel. The underneath has 418 square inches of steel reinforcement welded in place to minimize any movement in the steel. 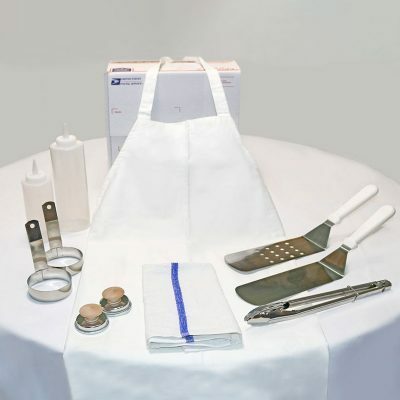 You will need to make a minimal modification ( remove 2 screws ) from your Member’s Mark Grill so the Griddle Master “COMMERCIAL VERSION” Griddle Top will fit perfectly. 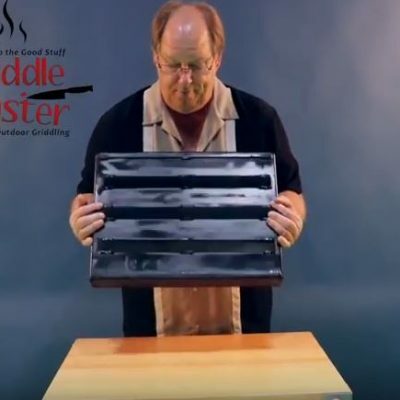 You can watch a video to see what is involved in the Griddle Master Commercial Version Griddle Top for the Member’s Mark modification. It will take you 10 minutes to do. 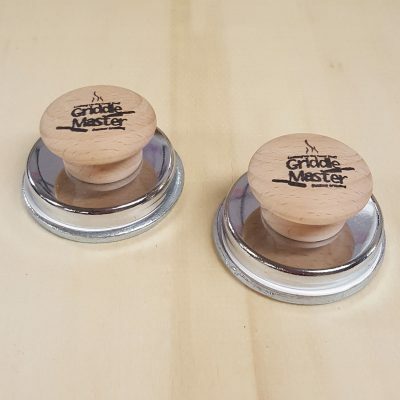 Griddle Master has decided to offer this commercial version top after many requests. It offers almost 30% more underneath support than the Griddle Master Griddle Top Full Home version, making it ideal for the professional user. 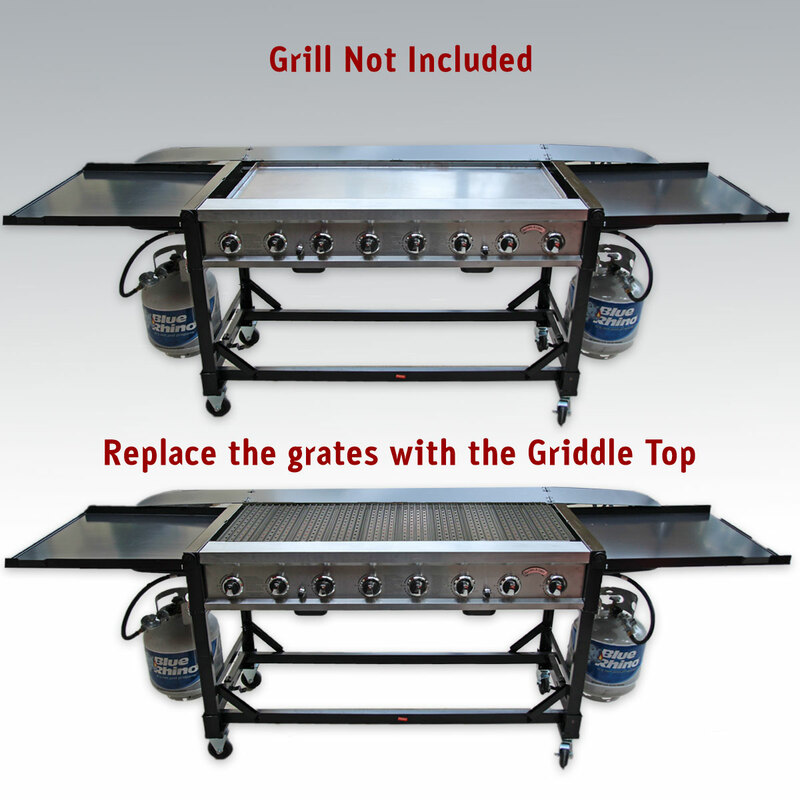 Please note the Griddle Master Griddle Top Full Home version for the Member’s Mark 8 Burner Event Grill works extremely well for most users.